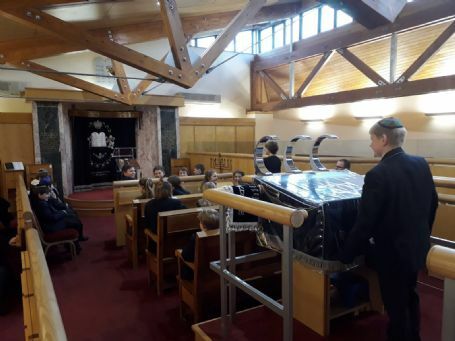 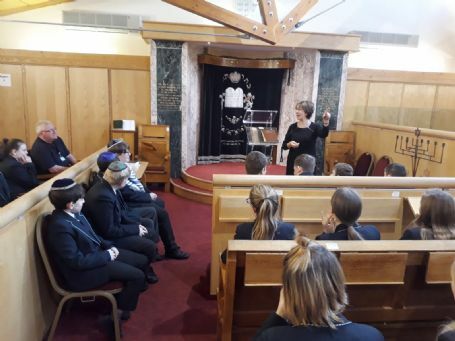 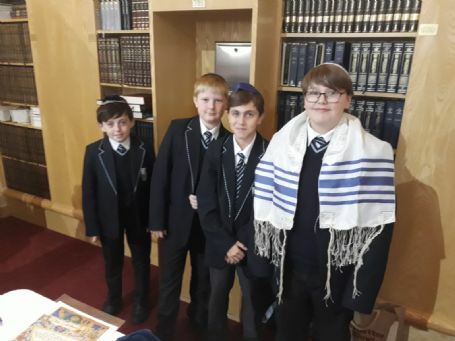 This week, all pupils in Year 8 are visiting the Allerton Road Orthodox Synagogue as part of their Religious Education programme. 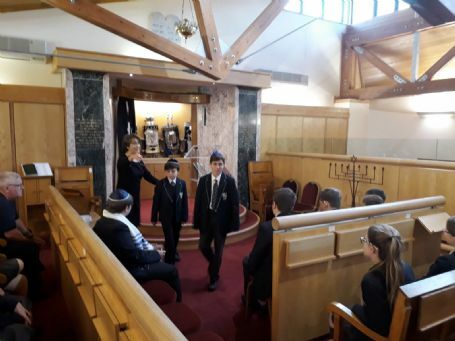 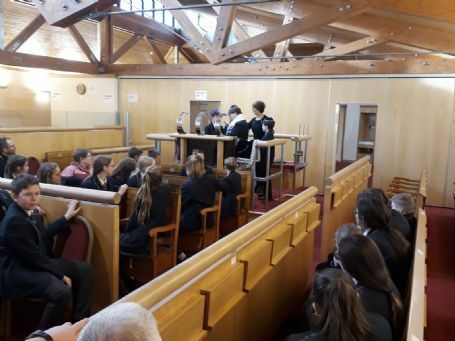 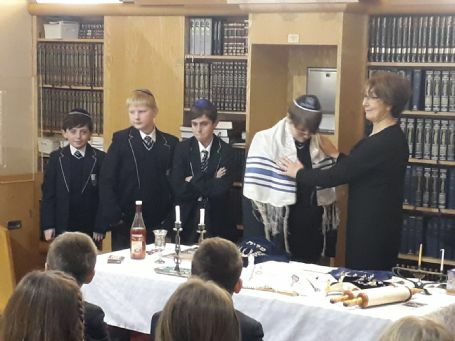 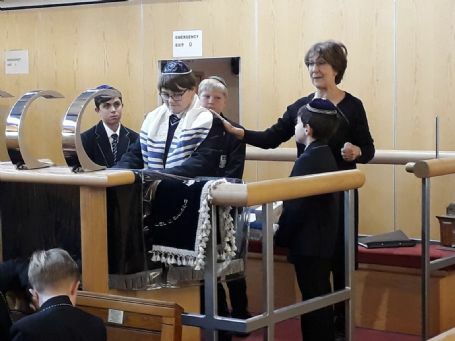 As part of their experience, pupils are getting the opportunity to tour the synagogue, and participate in a mock up Barmitzvah! 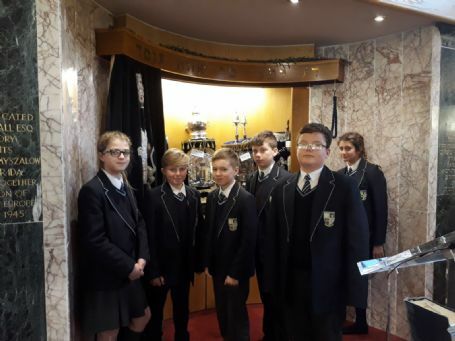 We would like to thank the Allerton Synagogue Jewish community for making us feel so welcome, and wish them a happy Hannukah from all of the staff and students at Savio Salesian College.